Last week former UFC champion Conor McGregor made countless shocking remarks about his former opponent Khabib Nurmagomedov’s nationality and religion. Conor attacked Khabib’s wife calling her a towel then later doubling down and calling her a goat. 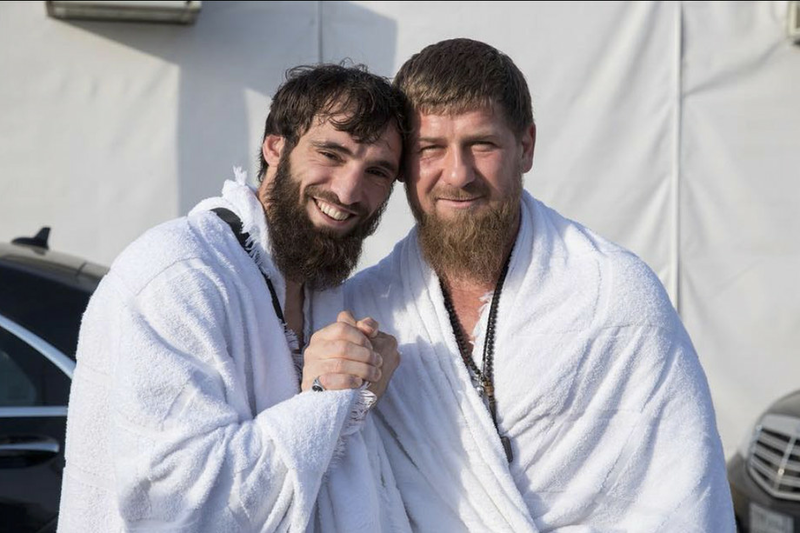 Last year during the buildup to his fight with Khabib, Conor attacked the Chechen Dictator Ramzan Kadyrov, Khabib’s father and his country of Daegestan upsetting nearly everyone in that region and has caused quite an uproar in Eastern Europe.